The wheel is the part of a vehicle where the tire is mounted. It is made up of two parts, which are the wheel disc and the rim. There are also other parts that can be attached to the wheel, like a hubcap. In this article, we’ll discuss the difference between hubcaps and rims. Read further to understand what they are, how they function and the differences between them. Simply put, a hubcap is a cap or cover placed on the “hub”, which is the central portion of a wheel. It is usually a small cover made of metal or plastic. There are other hubcaps, however, that cover the entire face of the wheel. The main function of a hubcap is to protect the lug nuts. Lug nuts are like fasteners, which are used to secure the wheel to a vehicle. Hubcaps safeguard the lug nuts from dirt and moisture so as not to rust. It is important to keep the lug nuts rust free because a rusted lug nut can be very hard to remove. The hubcap also functions as an added covering to keep the lug nuts from falling out. There are some wheels though that are designed a certain way wherein hubcaps are not essential. Hubcaps may be viewed by some as being more of a decorative accessory rather than a functional disc. Hubcaps are noted to give a car an attractive overall appearance. It gives a car a tidier and more stylish look. The rim is the outer, circular part of the wheel. It is usually made of either aluminum or magnesium alloys or of a steel sheet metal. The term is often used to refer to the entire wheel or even to the tire, but technically and more correctly, it is just the outer edge of a wheel. The other part of the wheel is called the disc, or center. The rim goes around the disc and is either detachable or permanently attached to it. The rim is where the inside of the tire is attached and it functions to seal and secure the tire to the wheel. So, what is the difference between hubcaps and rims? Hubcaps are usually made up of metal or plastic while rims are made of alloys or steel. 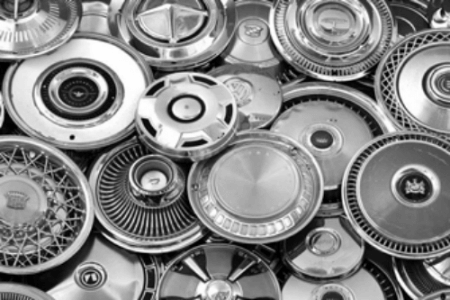 Hubcaps are accessories, or added pieces, used to cover either the central part or the entire face of the wheel. 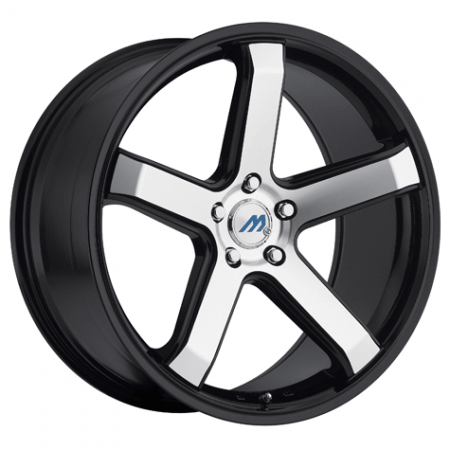 Rims, on the other hand, are actually part of the wheel and are the outer circular portion. The function of the hubcap is to protect lug nuts from rusting or falling out and is also considered as a decorative accessory. The rim’s function is to support and seal the tire to the wheel.